Learn everything you need to know about the grounding and inherently restful practice of Restorative Yoga. Do you love restorative yoga? So much so that you’d like to teach it to others? Or perhaps you’d simply like to add more restorative postures into your home practice, but you’re not quite sure where to start. In either case, we have the course for you! Join world-renowned teacher Cyndi Lee for a comprehensive restorative yoga teacher training program. 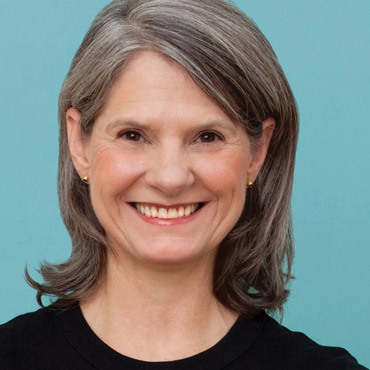 Cyndi's expert, yet accessible approach will give you all of the skills and understanding you need to confidently practice and teach restorative yoga! 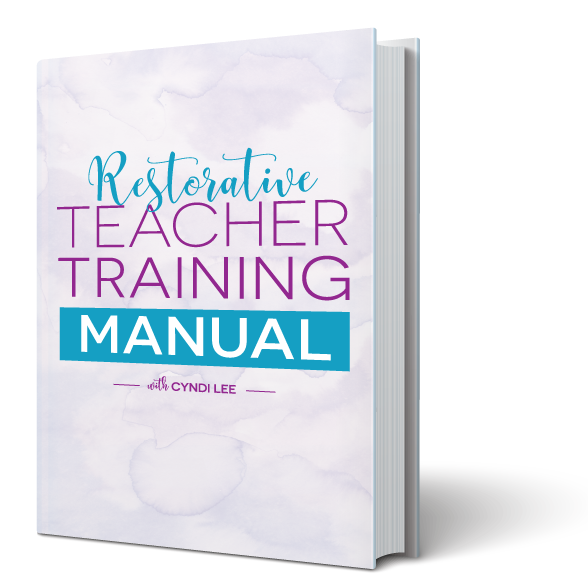 In addition to 6+ hours of video content, the Restorative Teacher Training Manual is also included with this course. This 15-page PDF is a well-organized and easy-to-navigate resource full of instruction, insight, tips, and inspiration from Cyndi's course. Use this manual to unlock the richness of restorative yoga, become more familiar yourself, and discover how to work with, and ultimately care for, others. The Studio Experience, Wherever You Are! Students travel the world over to learn restorative yoga from Cyndi Lee. Now, for the first time ever, you can take Cyndi's expertise with you on-the-go. Take the course at your own pace on any of your devices. Get a Free Preview of Cyndi's New Course! In this 10-minute class from Cyndi Lee's Restorative Teacher Training course, learn a relaxing forward-folding pose and multiple ways to prop it for all different bodies and abilities. 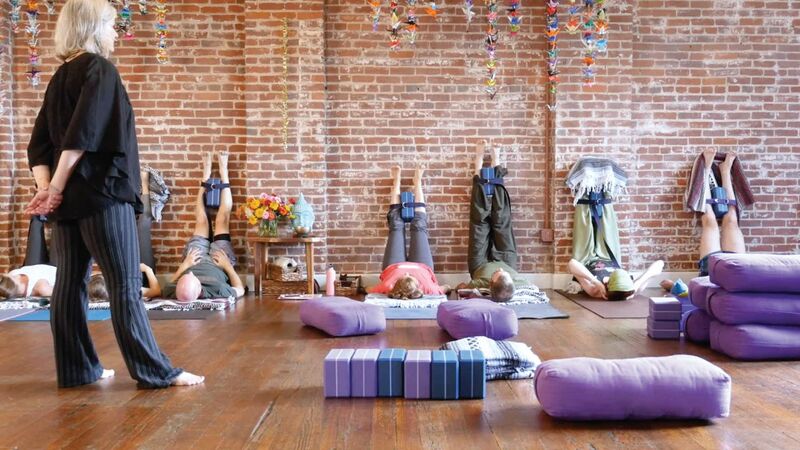 Learn how to become a creative master of restorative yoga poses and props! Restorative Yoga Training will fulfill 6 of these online study hours. Get Cyndi's new course and you will receive a certificate of completion after you take a brief completion quiz. This is a great way to expand your teaching and develop your practice while completing your Yoga Alliance CE requirement. When she's not in her studio, Cyndi writes for Yoga International, Yoga Journal, Shambhala Sun, Tricycle, Dance Magazine, Natural Health, Mindful and many other publications.